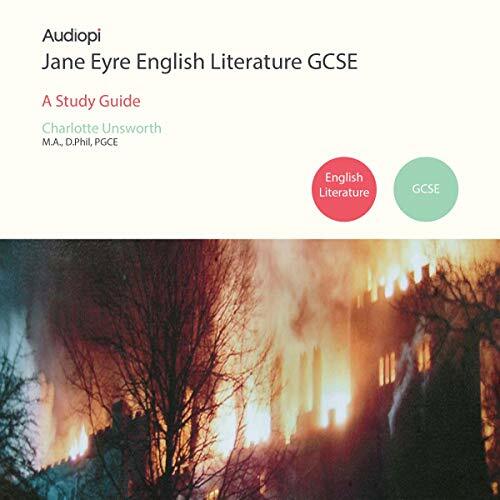 Showing results by narrator "Alexander Piggins"
Jane Eyre is a turbulent love story with many different themes, twists and compelling characters, making it a fascinating novel to study. 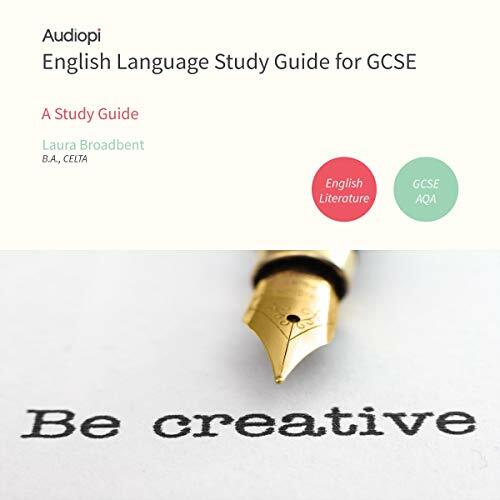 In our tutorial series, written by Charlotte Unsworth, an experienced English teacher with an MA in English literature, we analyse the key characters and key themes; examine aspects of language, form and structure and the context; look at the literacy criticism of Jane Eyre; and help prepare students for the exam. 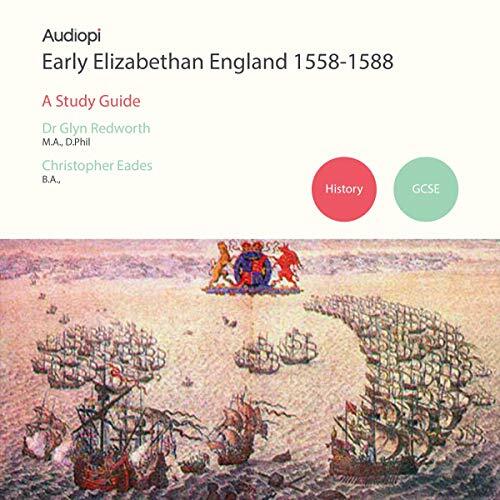 American influence across the world really started to be felt for the first time during this period of study. The Roaring '20s conjure up images of wealth, parties, music, gangsters, cars and an emerging Hollywood. The cultural influence of the US was starting to spread. The 1930s Wall Street crash and subsequent depression reverberated around the world and still do. 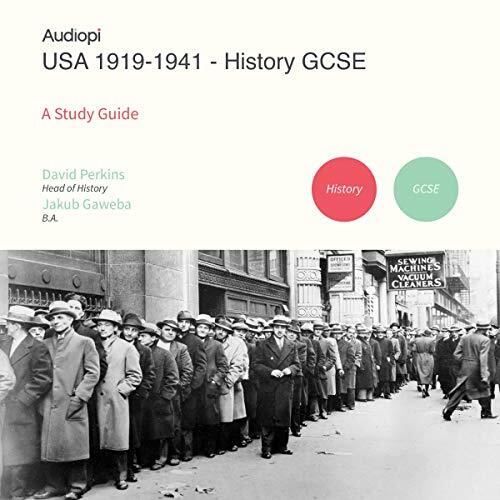 Our GCSE History series for USA 1919-1941 has been written by Briton Dr David Perkins and American historian Jakub Gaweda and gives a fascinating insight into these turbulent times. The Inter War Years are a fascinating period of history, swinging from 'never again' to the start of another world war. 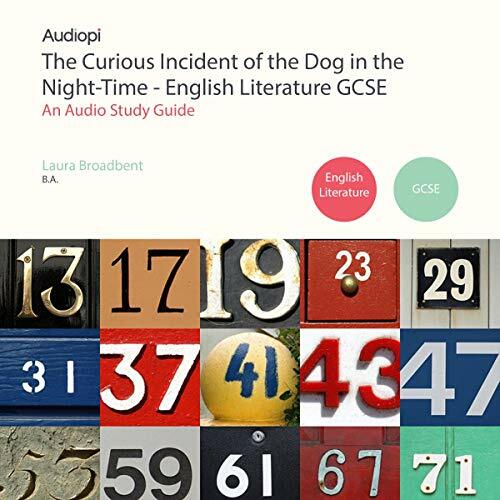 Our Inter War Years GCSE series not only brings this alive but also sets out everything you will need to know for both your coursework and your exams. 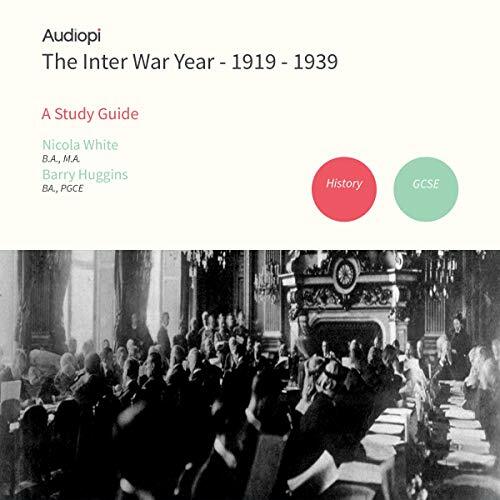 Starting from the end of World War I, it examines the peace treaties and how fair they were, whether or not the League of Nations was successful and why international peace had collapsed by 1939. 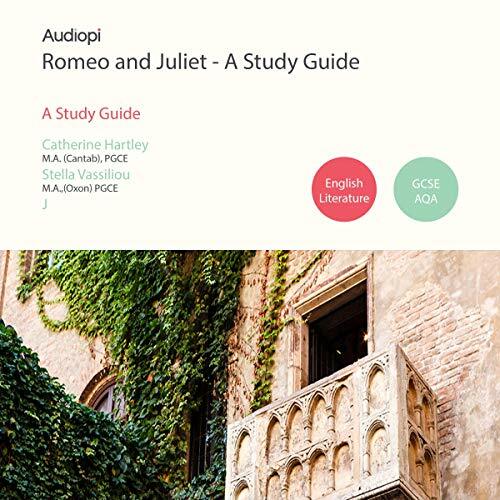 Each chapter will address these questions and give you enough detail to help prepare for your exams.